Travelers expect a certain level of service while on vacation. 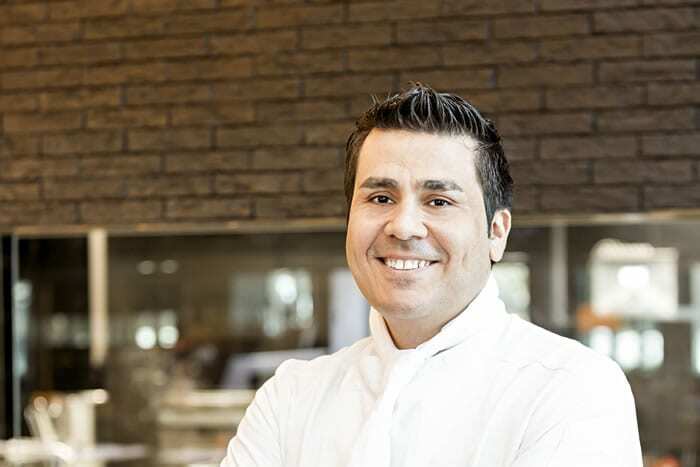 Great food and service is an integral part of a memorable trip. The expectation of time-away-from-home dining can be challenging to meet. Some properties operate in tight kitchen spaces and have 24/7 service requirements. When it comes to looking after guests, only the best will do. 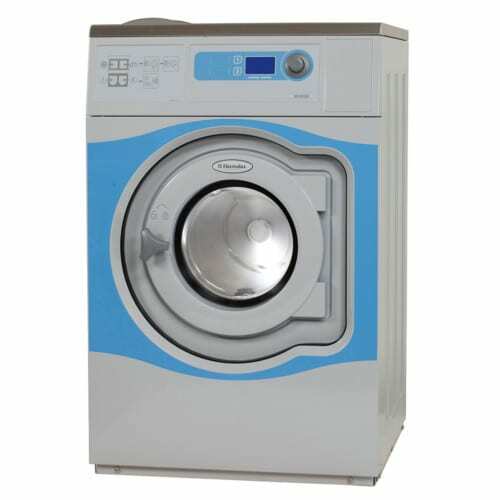 With an On-Premise Laundry, you benefit from 100 percent control in terms of quality and cost. In many cases, running your own laundry actually costs less than an external laundry. 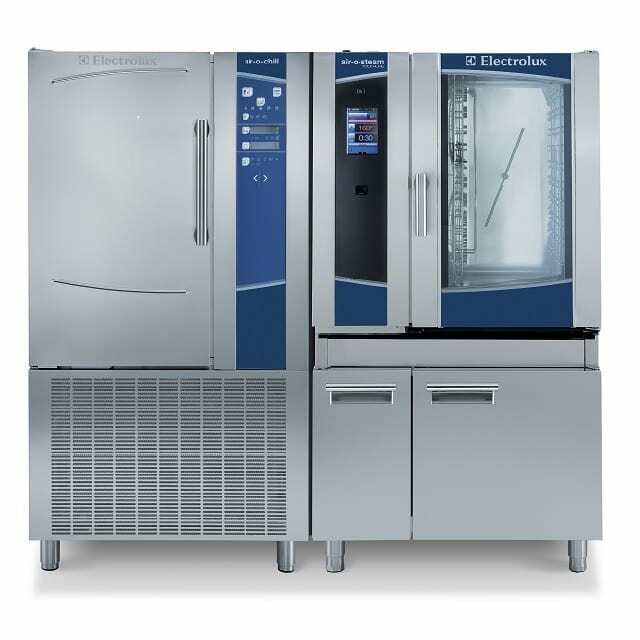 Electrolux Professional offers global leadership, expertise in hospitality and the best package for hotels, restaurants, and catering companies. “Laundry is a priority for us. Possessing an in-house laundry gives us complete control over our linen and its quality. The smell and crispness of the linen are important details that help us to maintain the luxuious nature of our premises. It is easy for all my staff to use, and it performs consistently“. 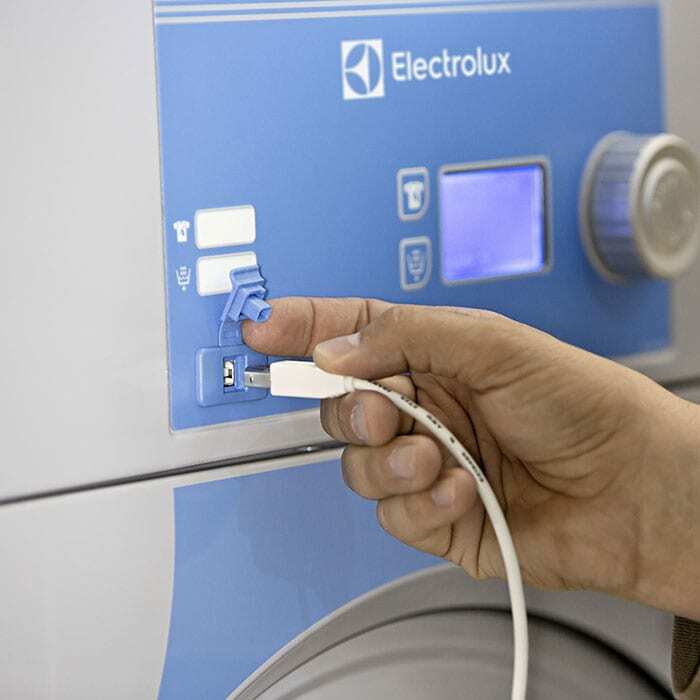 “I appreciate the user-friendliness of Electrolux appliances very much. 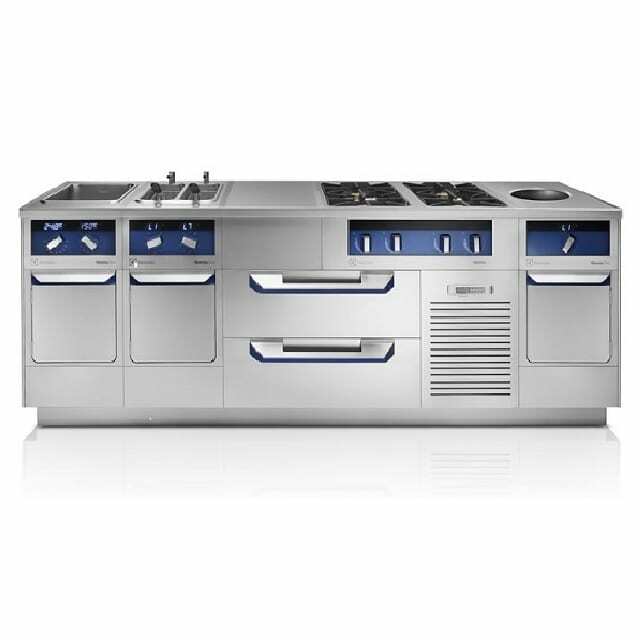 Electrolux Professional has its own pre-sales department, a large experience and an immense international expertise“. Every laundry is different. 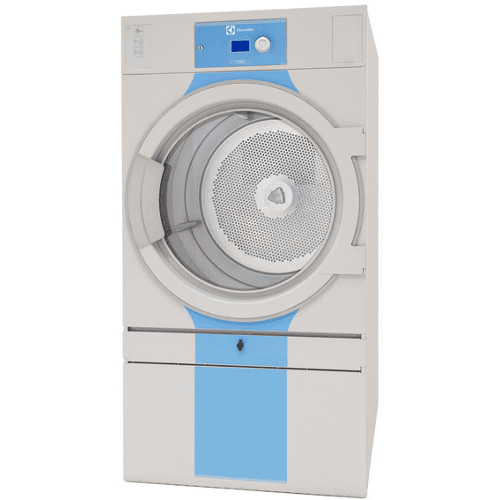 For this reason, we offer an extensive range of washer extractors. 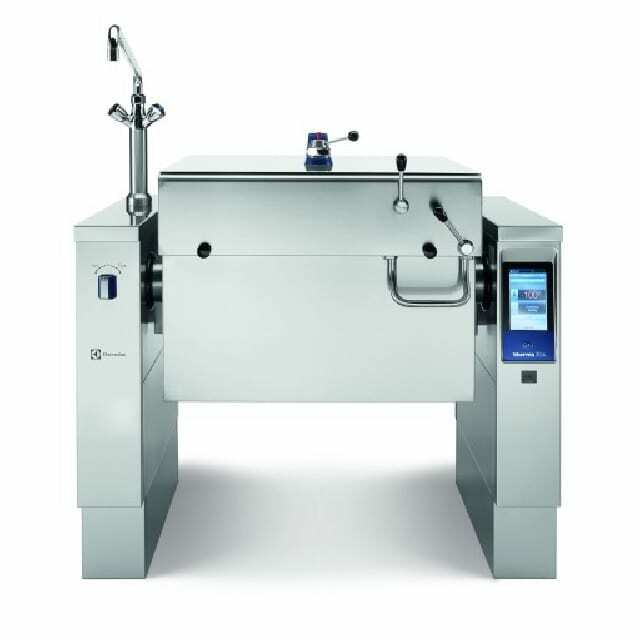 Our tumble dryers provide durability, enhanced green economy and maximum flexibility. 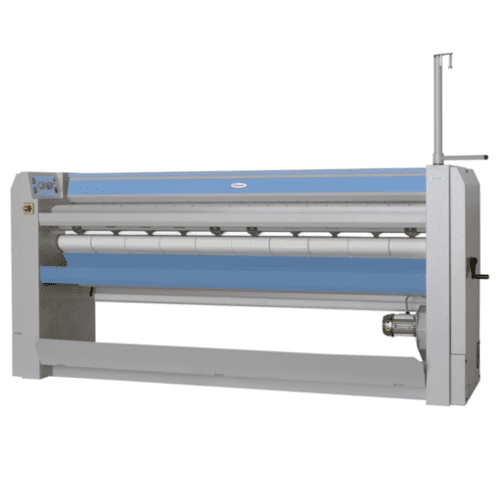 A time- and cost-efficient process from feeding in wet items to receiving neat piles of folded, ironed sheets. 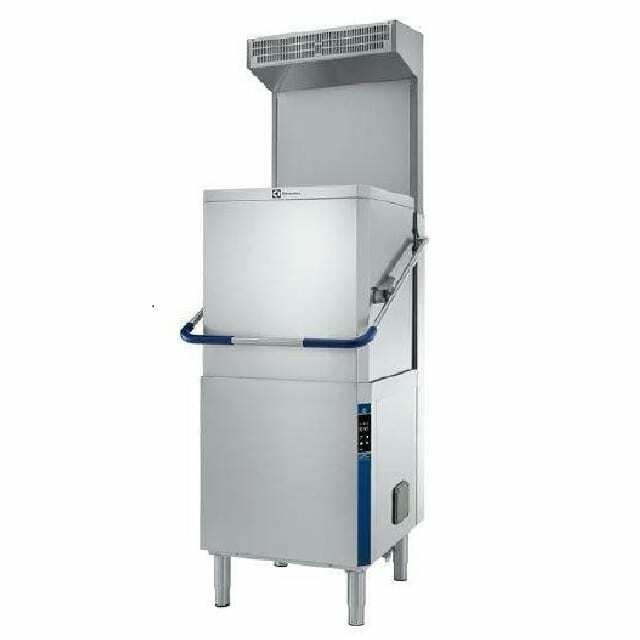 Electrolux Professional has a wide range of management systems and softwares.